You’re a “people person.” Your age doesn’t define you—your values do. You love learning new things and being in a social environment that's full of positive energy, camaraderie and conveniences. 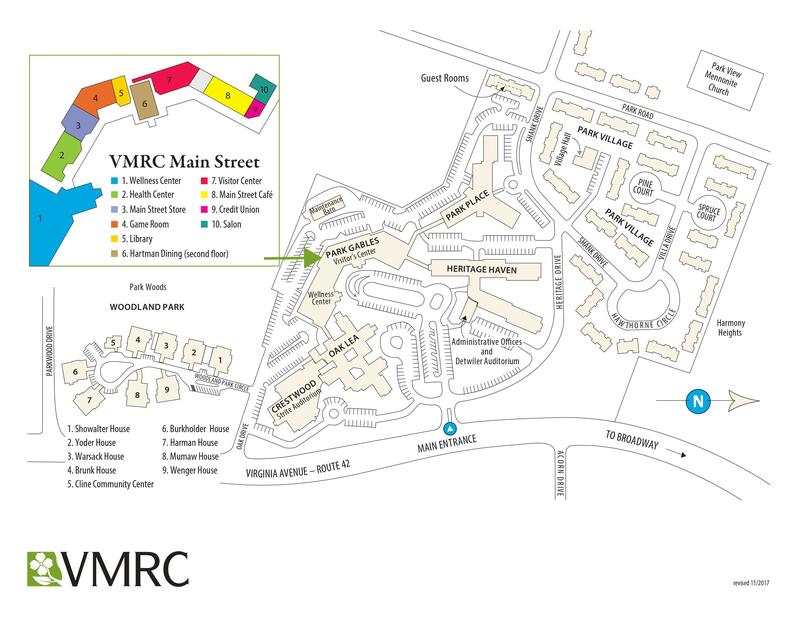 Comfortable and private Park Place apartments are in the heart of VMRC campus. Click here to see a Campus Map. Climate controlled Main Street runs right through the neighborhood, connecting each Park Place apartment home to all the community has to offer.